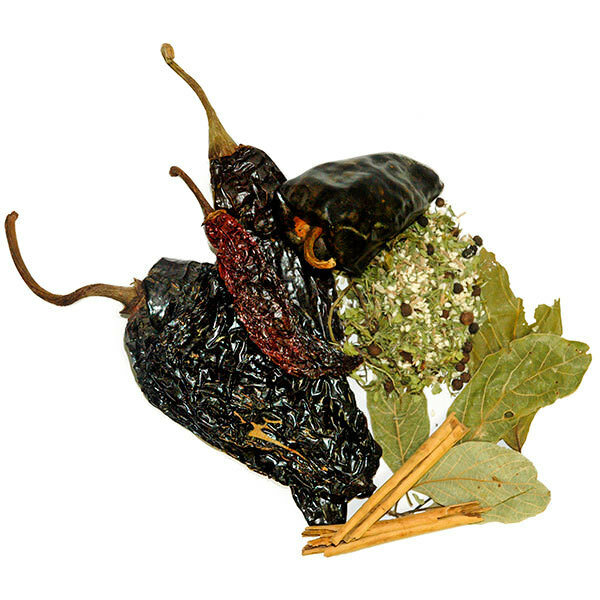 A variety of dried poblano. 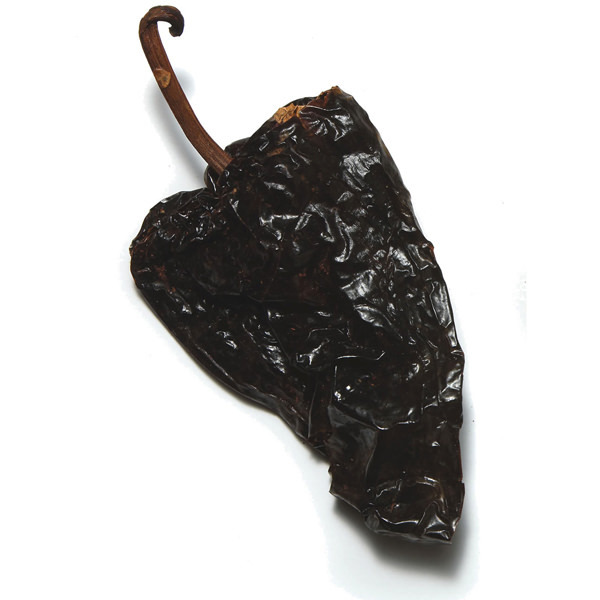 The mulato chile is mild and sweet with chocolate and dried fruit flavors. A key ingredient in mole poblano. We sell only primero grade, the largest and tastiest mulato chile. 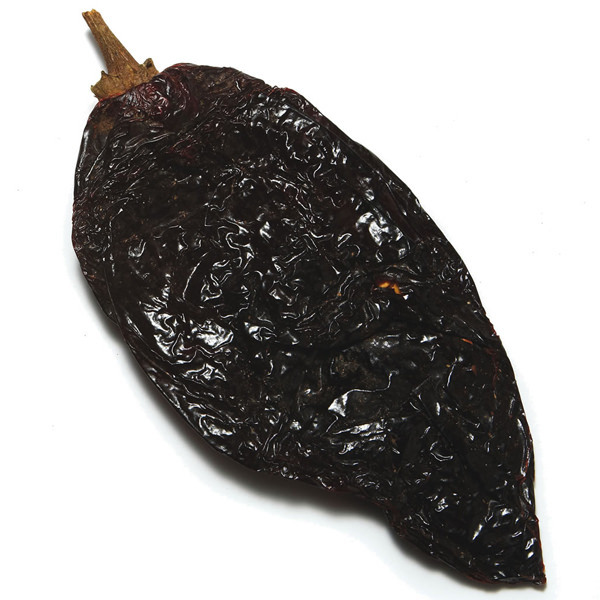 The best grades of mulato chiles are left to ripen and dry on the plant. The heat of this chile varies from mild to moderately hot. A kind of “Mexican roulette” where one takes one’s chances with this delicious chile. 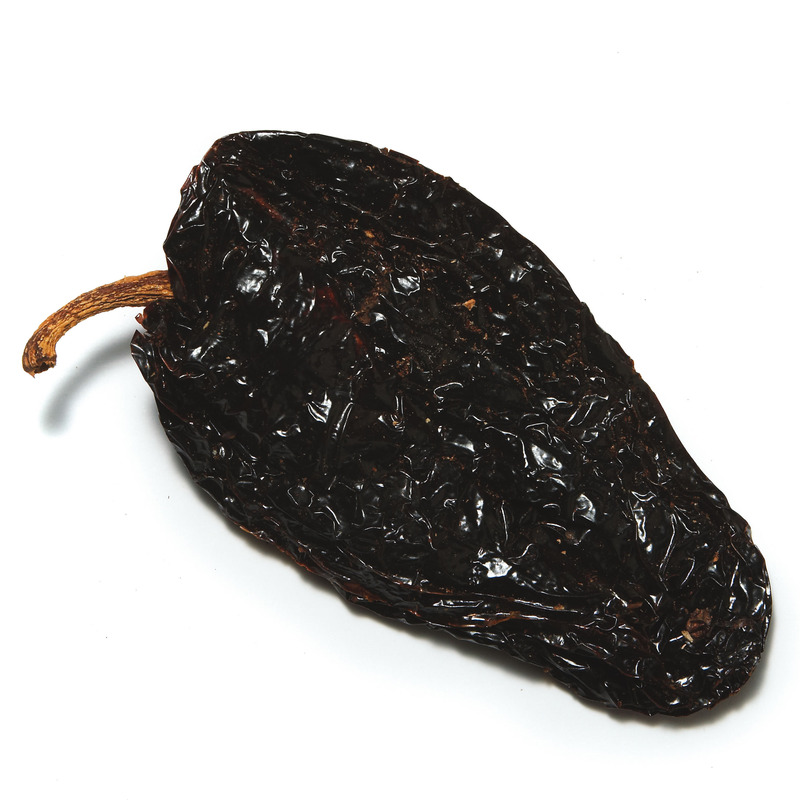 The mulato chile is rarely ground or stuffed and is used mostly for moles or salsa borracha, ‘drunken salsa,’ a sauce that usually contains some form of alcohol and is served with Mexican barbecue fare.